From the international bestselling author of Cut comes a thriller that is guaranteed to keep you up all night . 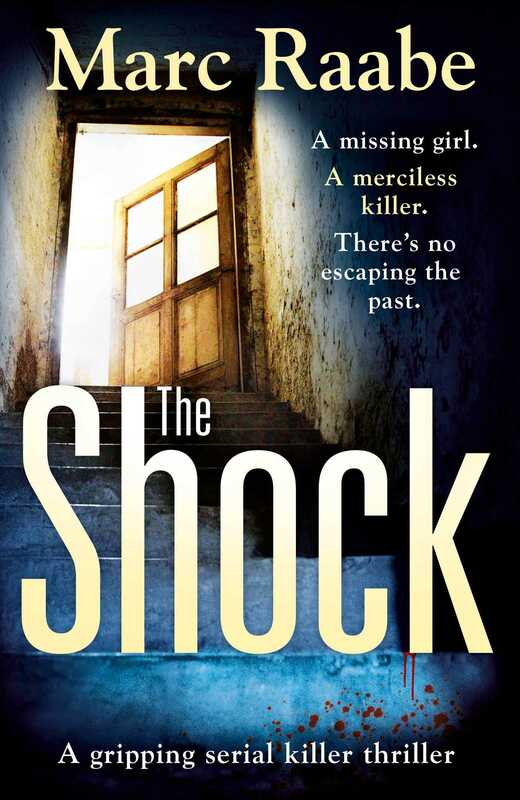 . .
A THRILLER THAT YOU WON'T BE ABLE TO PUT DOWN - FOR FANS OF TANIA CARVER AND M. J. ARLIDGE. When Laura Bjely goes missing during a storm on the Cote d'Azur, the only thing her friend Jan finds is her smartphone - with a disturbing film in the memory. Back in Berlin, Jan's neighbour is discovered with a bloody message left on her forehead. As Jan searches for answers about what happened to Laura, he is thrown into a nightmare of madness and murder. An exhilarating and merciless psychological thriller from the author of Cut.